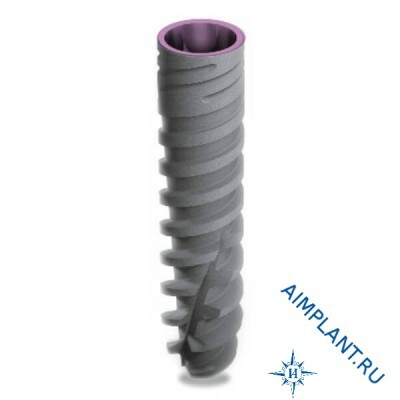 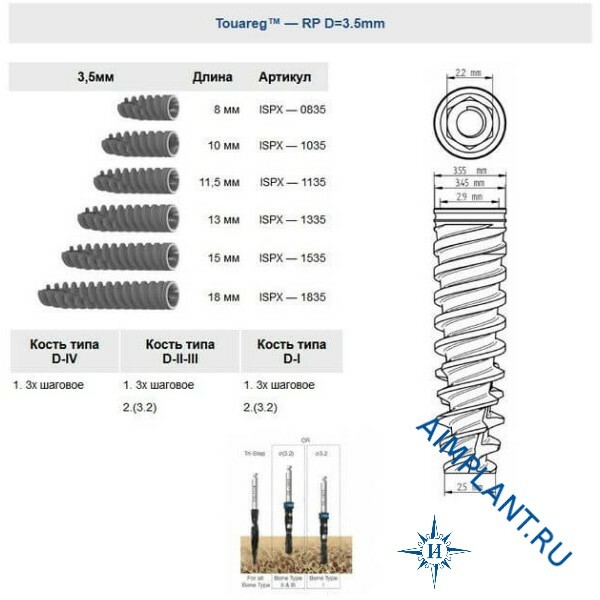 The Touareg RP implant length 10 mm, diameter 3.5 mm, Adin (Israel). 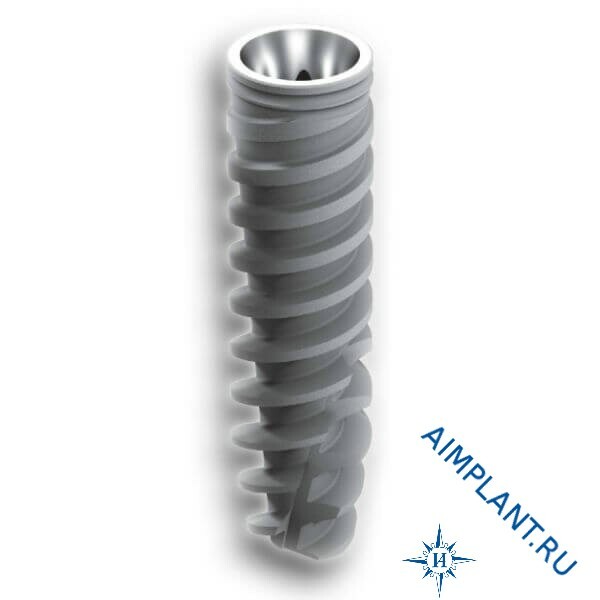 New spiral implant Touareg™ RP is a implant with a conical core in the form of a spiral tap that condenses the bone to achieve immediate stability. Unique developments of the company Adin Dental Implant Systems: high-tech surface OsseoFix and innovative connection system CloseFit, make a range of implants Adin Touareg-RP the best solution in the most complex cases, and allow use of the implants for any indications in any parts of the upper and lower jaw.